THIS ADORABLE HOME IS READY FOR ITS NEW FAMILY AND HAS STUNNING CURB APPEAL! REMODELED A FEW YEARS BACK, THIS 3BD 2BA HOME OFFERS WOOD FLOORS, STONE TILE ENTRY,KITCHEN UPDATES INCLUDE CABINETS, APPLIANCES, GRANITE COUNTERS, CHEFS SINK, DUAL FUEL STOVE. BEDROOMS OFFER BERBER CARPET, BACKYARD HAS A FIREPIT, SLATE PATIO AND MATCHING RETANIING WALLS WITH PRIVATE YARD. WALKING DISTANCE TO COBBLESTONE ELEMENTARY, PARKS AND SHOPPING! 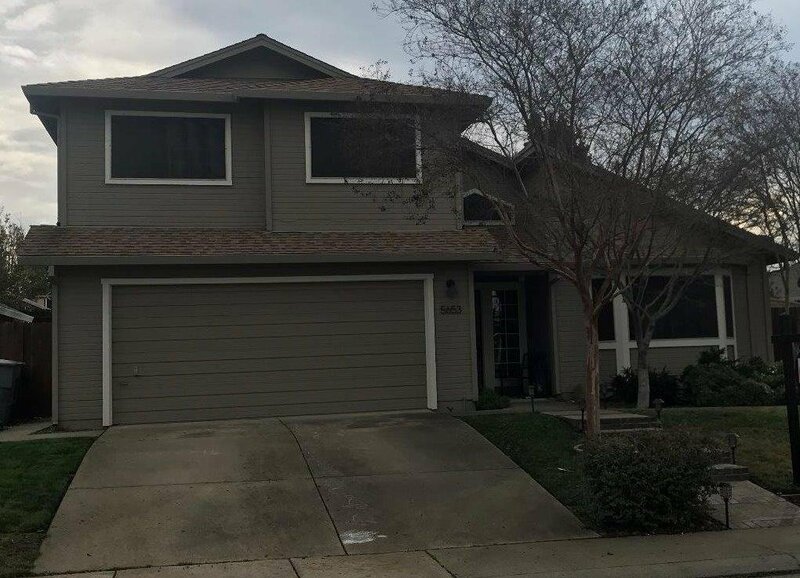 GREAT OPPORTUNITY TO LIVE IN THE HEART OF STANFORD RANCH! Listing courtesy of Realty One Group Complete. Selling Office: Keller Williams Realty.